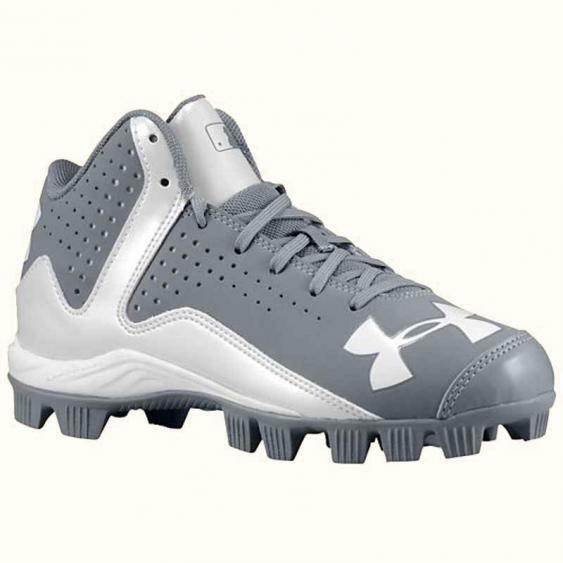 Under Armour is the Official Performance Footwear Supplier of MLB. Engineered nubuck & perforated patent leather upper balances durability with comfort & breathability. Abrasion-resistant forefoot offers protection & durability for medial toe drag. Full-length ArmourBound midsole cushions, absorbs shock & spreads force over entire shoe. Rotational Traction technology optimizes rotational capability for explosive acceleration & power.